Beautiful renovated and un-renovated apartments are offered at this dog friendly Gold Coast apartment building! 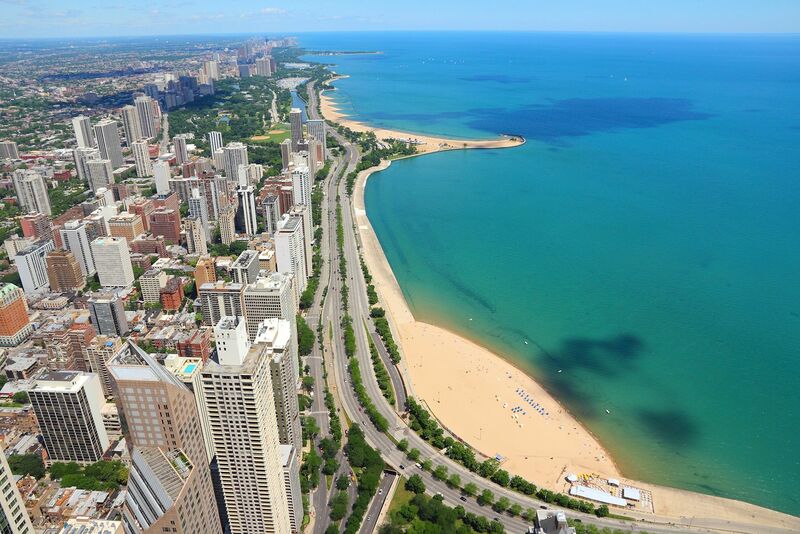 Located on the border of River North and Chicago's Gold Coast, you have your pick of downtown Chicago's best restaurants, nightlife, shopping and more within minutes of your apartment. The rooftop deck offers amazing views of Chicago's Loop as well! Newly renovated Gold Coast apartments offer stainless steal appliances, quartz countertops, new cabinets and hardwood flooring. Un-renovated apartments offer white appliances, maple cabinets, carpet throughout the apartment. All apartments offer dishwasher, microwave, washer and dryer, large windows with city views, walk-in closets, and the comfort of individually controlled heat and air conditioning.